“I now come to think of Autumn as a knife that was thrust into Summer,” Nhor says about the cold months creeping upon him. 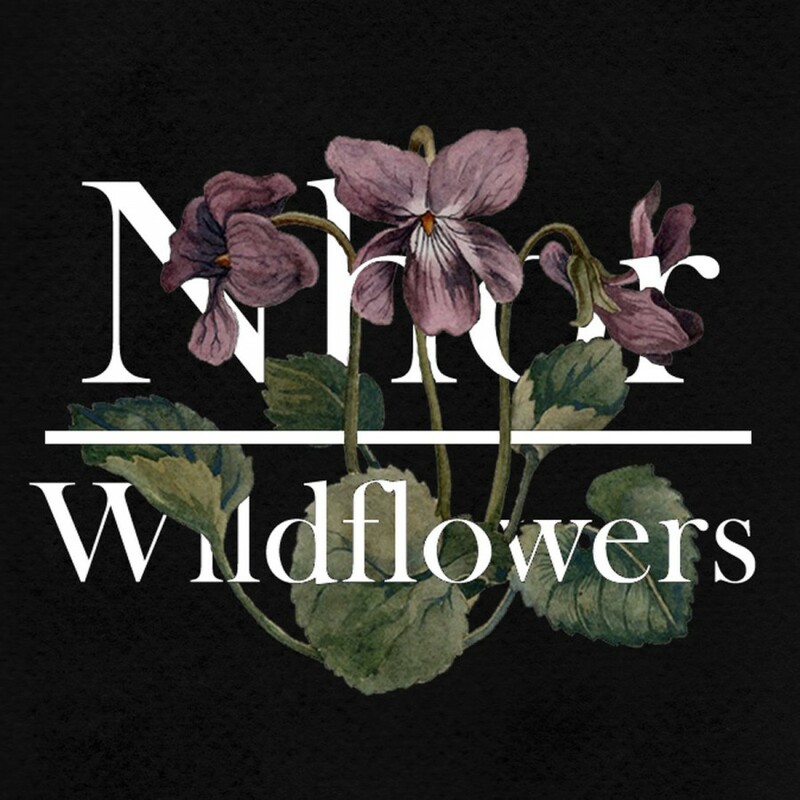 Indeed, the holiday season often seems detached from the underlying significance of the winter, something English artist Nhor has set out to rectify with the final release in his season-themed piano ambient EP cycle called Wildflowers. His skeletal arrangements filter out the shopping blitzes and overpriced decor, allowing Winter to epitomize the shrouding of the past in an enveloping sheet of white. The spacious notes beginning “Bereft” take shape into a dreary depiction of a landscape suddenly monochromatized. Fall’s mad dash of preparation comes to an end, leaving frigid silence in its wake. The song’s dynamic swells and perfect sound panning creates a lens of muffled solitude by which to view the crystallized snow statuettes winter brings in its wake. Though destructive blizzards may come to mind when thinking of this time, Nhor spotlights quiet dialogues the season harbors for those who listen. Embellished by wandering leads, the swirling modulations and uplifting chimes of “Murmurations Above Me” evoke sweeping flurries reverting natural changes, as though they never occurred. What happened before temperatures dropped? Who can tell just by looking at a snow bank? As “They Leave no Trace” illustrates with its drifting melancholy and passionate melody, the true nature of the world becomes blurred in its hibernation. Those without resilience retreat to whatever warmth they can find as Nhor’s intimate drama depicts natures impervious dis-invitation to all but the most resilient. Of course, this frosty blight hardly drives out all life. “Owls Through Snowfall” uses staggered arpeggiations and volume jumps to eloquently depict its namesake, proving yet again the seemingly boundless musicality Nhor brings to his compositions. While artists like Goldmund have a more phonetically complex take on piano ambient, few artists embody the term “a lot with a little” to Nhor’s degree. Winter shows no cracks in the glass castle of perfectly-placed chords and moving lines, providing exactly what is needed and allowing emotion to carry it. 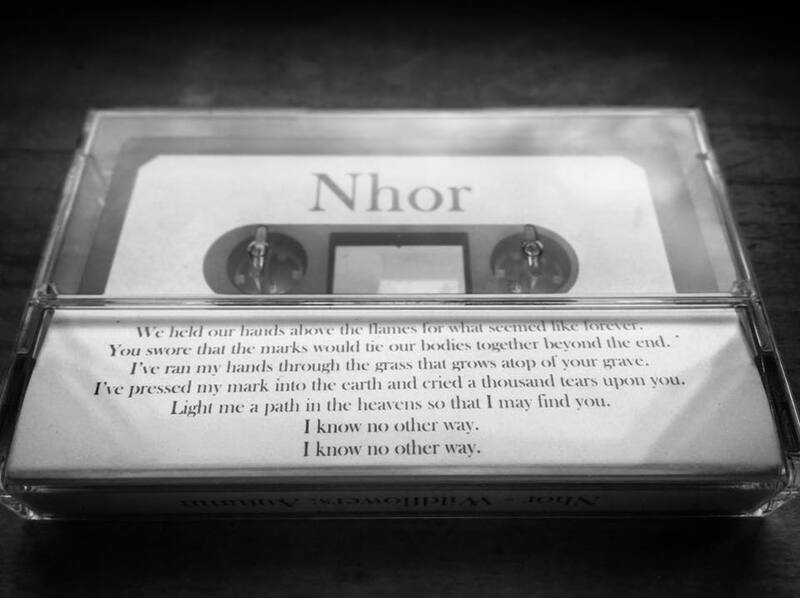 Nhor’s ability to direct the listener’s attention to overlooked occurrences over seasonal phenomena never ceases to amaze, and “Wreaths of Hoarfrost” brings new light to his attention to detail. A stark melodic line gives the perfect soundtrack to one of this season’s most beautiful byproducts, woven into light-treading chords. “The space between notes has become so fragile,” Nhor says, in conscious protection of the fragile artwork created by freezing temperatures. In the midst of these new elements, a familiar character also shifts. Will the whole Earth slip away into a cold, lifeless end, or is there something more beyond that veil? The bleak overtones accompanying winter are consistently perceived throughout this EP, but the concluding track “Mercy” cleverly concludes the EP by hinting at Spring with its start-stoppy rhythm, thoughtful use of silence and inconspicuously added voices. The blanquette of winter is revealed to be but the passing of a year, and the coming of spring will see a world reborn into the next cycle. As the EP, and Wildflowers, comes to a close, its true significance manifests. Seasonal changes become a compassionate cornerstone even as they continually uproot. 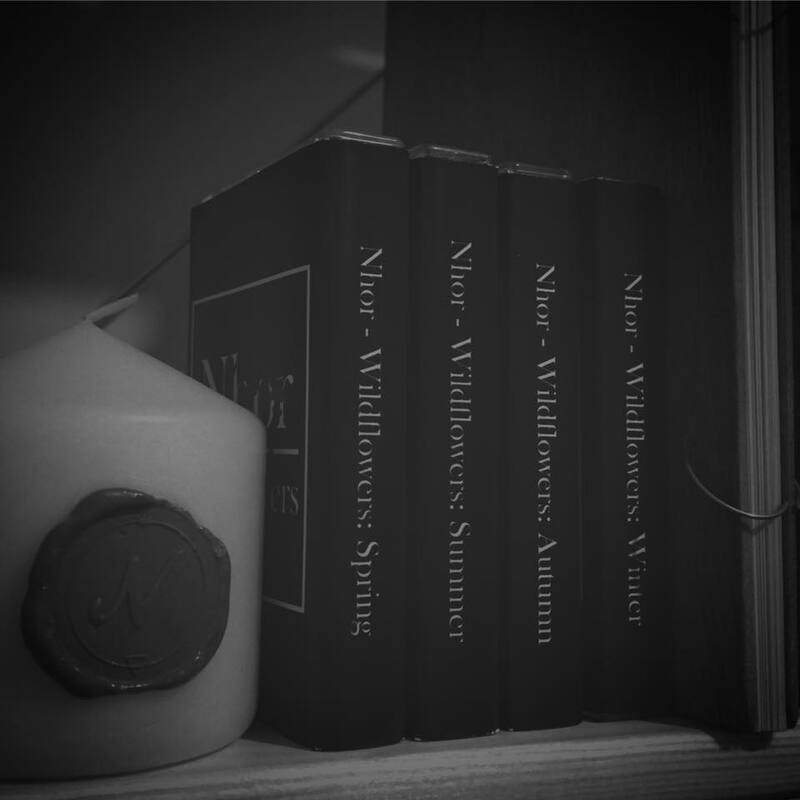 When seen from the broad perspective Nhor stakes out within his minimal homestead of piano soliloquies, Wildflowers provokes a newfound sense of wonder towards the seasons. “I would flood the starlit forests with my song,” Nhor says, reaffirming the maps to placidity his musical explorations draw.